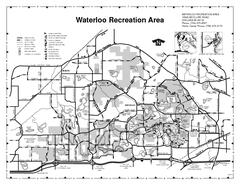 Bike, Horse, trek, and recreational locations marked on this map. 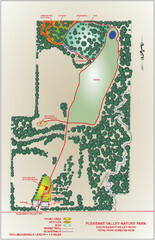 Detailed map of parking, water, ledges and boundaries for Rocky Arbor. 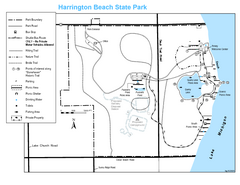 Trails around Harington Beach State Park. 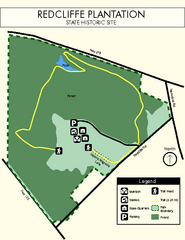 Beautiful hikes around the waterfront. 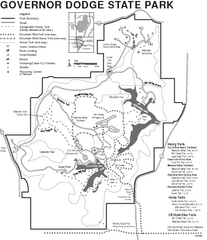 Hiking, horse back, fishing and more are all available at this amazing state park. 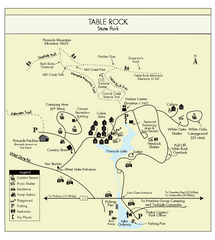 Clear map of this small state park. 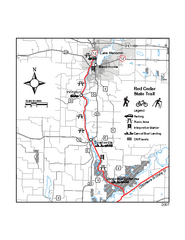 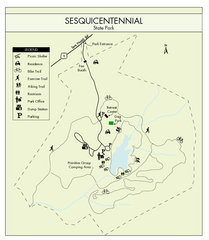 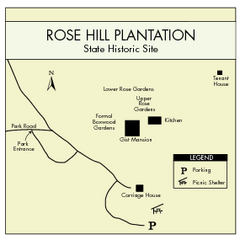 Descriptive map detailing trails, rest stops, and more. 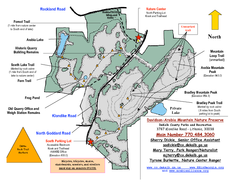 Clear map marking trails, rest stops, facilities and more. 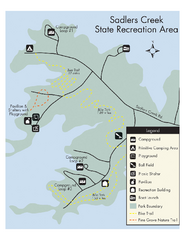 This map clearly marks rest stops, trails, campgrounds and more.